I've always been a fan of the Terminator franchise, especially the first movie. It felt much like a horror movie than the latter films. I always thought nano technology was interesting, especially when nanobots or nano machines were the topic of conversation. There was a frightening article I read a couple years ago on how nanobots/micro-bots could be weaponized. My robot idea for this contest began its journey as an alien made nano machine that found its way into a human bloodstream, attaching itself to the hosts brain stem and staying there long enough to control, collect and send information. These nanobots have the ability to grow and replicate themselves and will eventually push themselves out of the victims head. 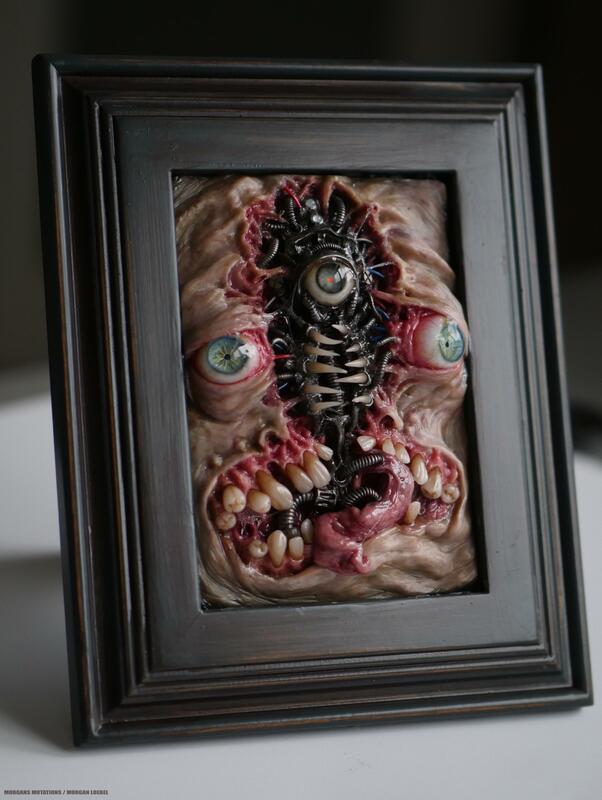 This polymer clay piece is 8" x 10" and was made specifically for this contest. I love this work, it's great, congratulations! Thank you everyone for the feedback, this thing was a lot of fun to make! 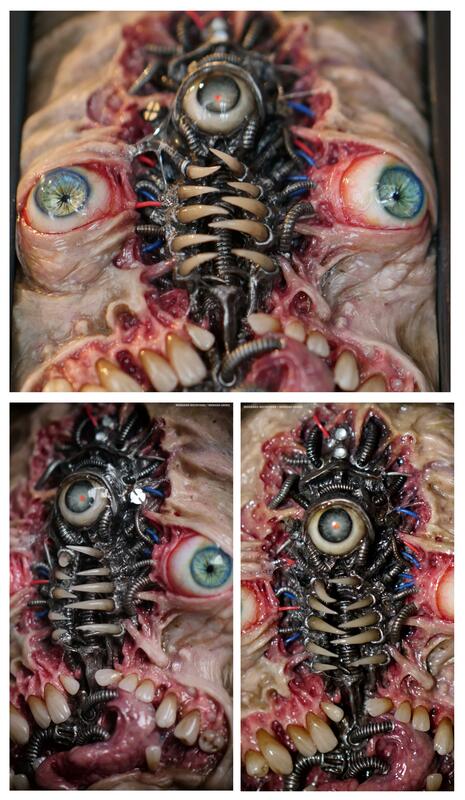 Wow that's different, very... or-gore-ic. Awesome I like it!